ButyMate is derived from “buddy-buddy” that has the meaning of “intimate”. “Buty” is created by the tone of the buddy. “Mate” is an Australian slang which has the same meaning as the buddy. 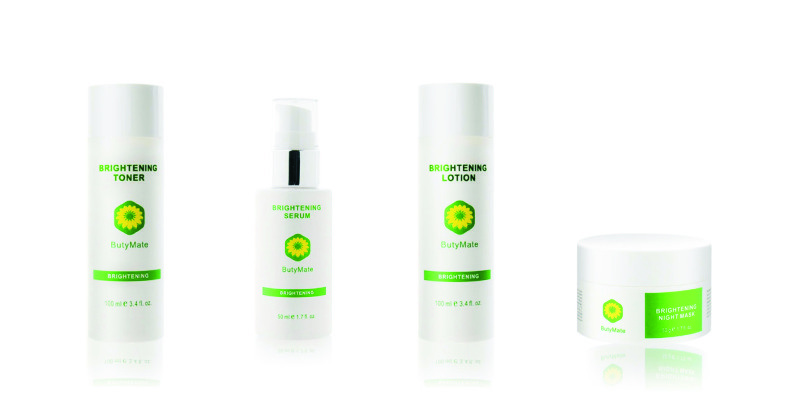 ButyMate is based on the meaning of intimate to create and design the positive effects of skin care and personal care products, and uses state-of-the-art biotechnology to manufacture the high qualities of skin care and personal care products for fitting in with the international standard. ButyMate is provided with several of home spa products which people can be easily and conveniently doing their spa in their home as professional spa does. 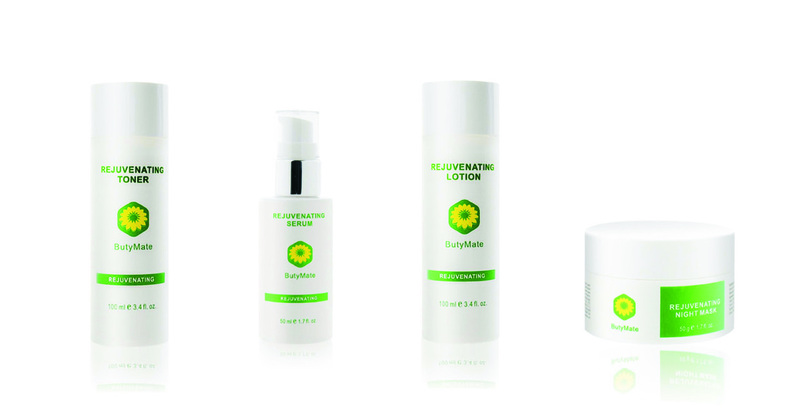 ButyMate hopes people would enjoy using ButyMate products and making their skin perfectly at home.